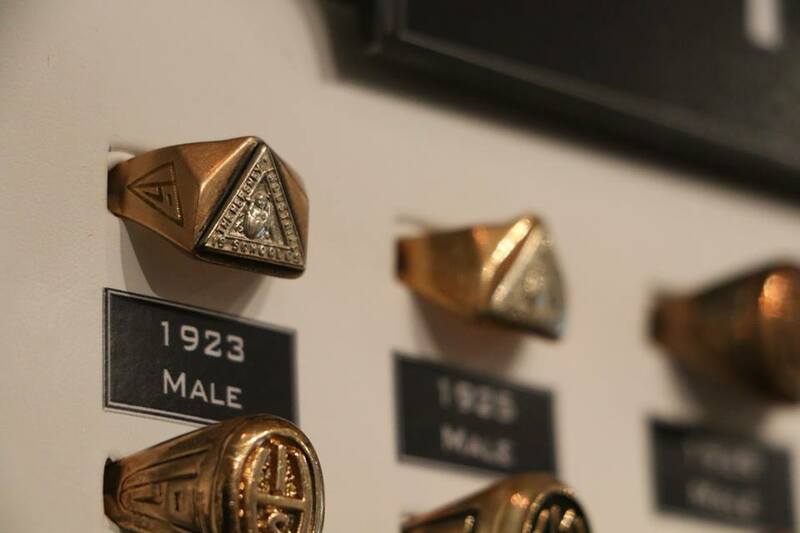 Class rings are a tradition held by many schools and universities—a tradition that originated at the United States Military Academy at West Point with the class of 1835 as a reflection of their unity. 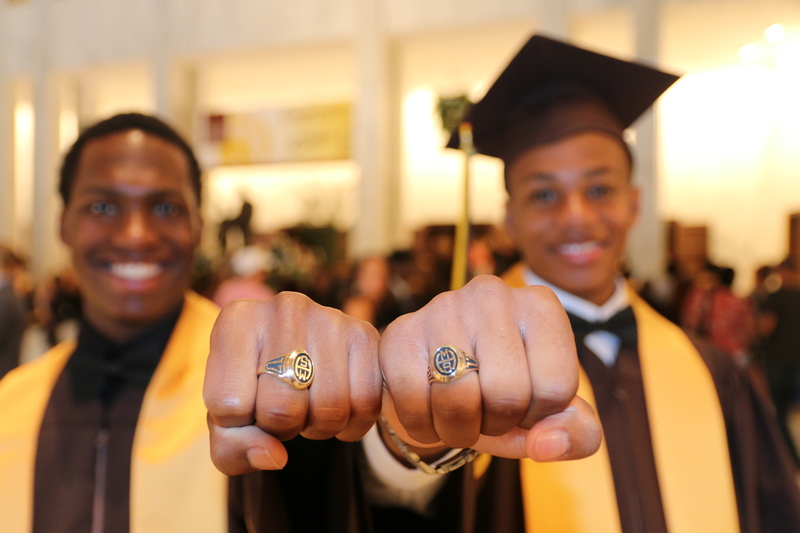 At Milton Hershey School, our class ring tradition harkens back to the very early years. 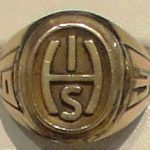 The earliest class rings in the school collection feature the baby-in-the-bean logo, first used by Hershey’s Chocolate Company in 1898. The use of the logo on school rings emphasized the close connection between the school and the chocolate company. One of the baby-in-the-bean rings in the school’s collection is from 1923 and belonged to Guy Weber. Weber was one of the first five boys who enrolled at Hershey Industrial School, now known as Milton Hershey School, and he worked for Mr. Hershey in Cuba. The earliest HIS class ring in the school collection was donated by William Lenox ‘37. He shared the story that soon after getting the ring, he lost it. About 15 years later, he was at the Junior-Senior High School visiting a friend when he was called into Principal Hammond’s office. The feeling of trepidation that comes from being called into the principal’s office never leaves, and Lenox wasn’t quite sure what to expect. Hammond calmly opened his desk drawer, pulled out a class ring and said, “I believe this belongs to you.” Apparently Lenox was the only person in his graduation class with the initials W.C.L., which was engraved in the ring. He never lost it again and donated it to the Heritage Center at Kinderhaus in 2016. During World War II, Principal Hammond wrote newsletters to any alumnus serving in the war that he had addresses. In the October 1944 issue of the “Service News” Hammond said, “For ten years I’ve heard…from each succeeding class: ‘Can’t we design our own rings?’ Sure, each class has had enough artistic ability to do it, but it would be a great mistake. Imagine Rotarians all over the world having a different design for each club! Everybody recognizes no one.” This sentiment conveys the common bond MHS class rings communicate. 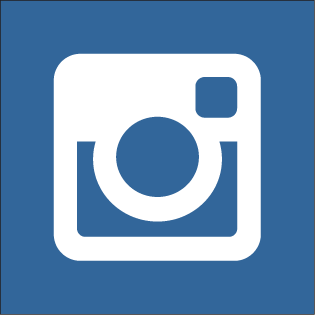 The design of the ring remains unchanged except for minor alterations when the school changed its name to Milton Hershey School in 1951 and when a smaller version was created when the first girls graduated in 1982. 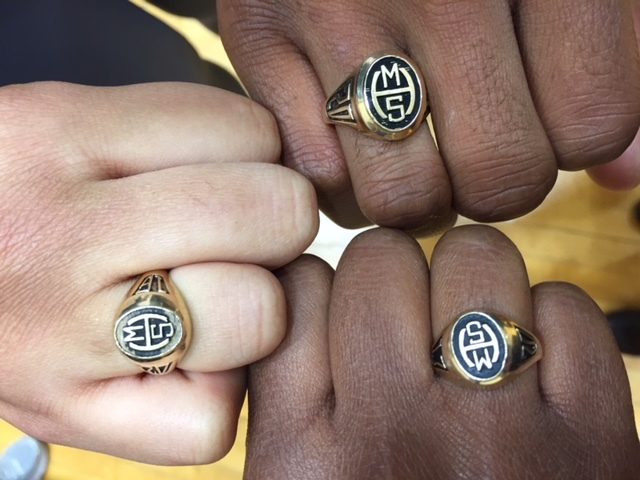 For the last 83 years, the MHS class ring has served as a testament to the stability of the school, the principles upon which it was founded, and a symbol of unity for our alumni.